On Sept. 22, Sanctum House hosted Zonjic Meets Motown, a benefit concert at the Southfield Pavilion in Southfield. Guests enjoyed dinner, dessert, and musical performances by Alexander Zonjic and his band and Serieux – a Motown Temptations Review. 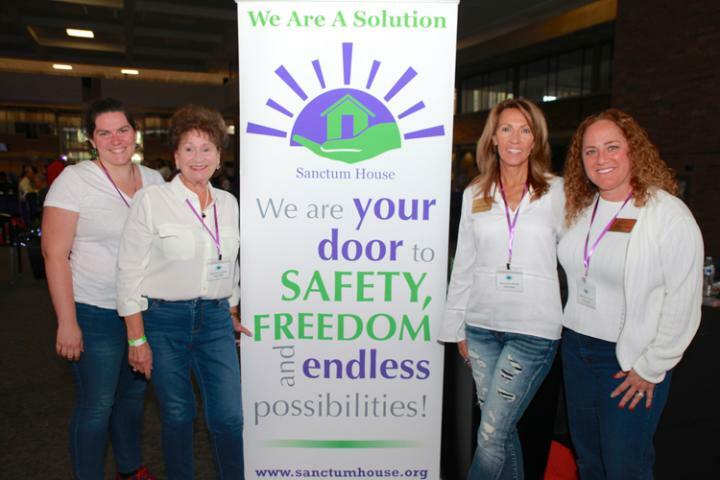 Proceeds benefitted the Sanctum House in its mission to help survivors of human trafficking.